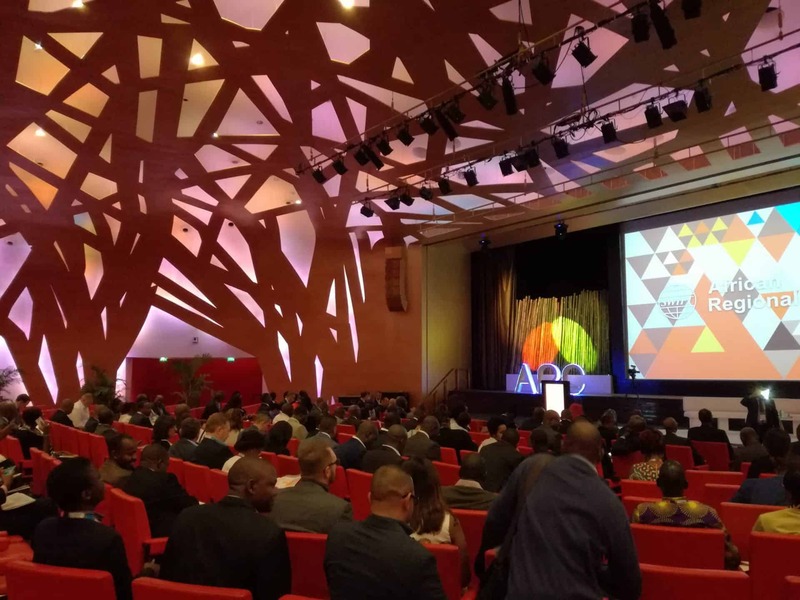 The SWIFT African Regional Conference 2017 was held in Abidjan in the Ivory Coast from the 16th-18th May. 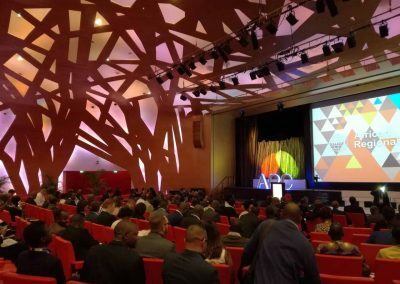 The annual event organised by SWIFT, brought together over 450 financial services executives from countries across Africa to discuss and analyse trends in the banking sector. 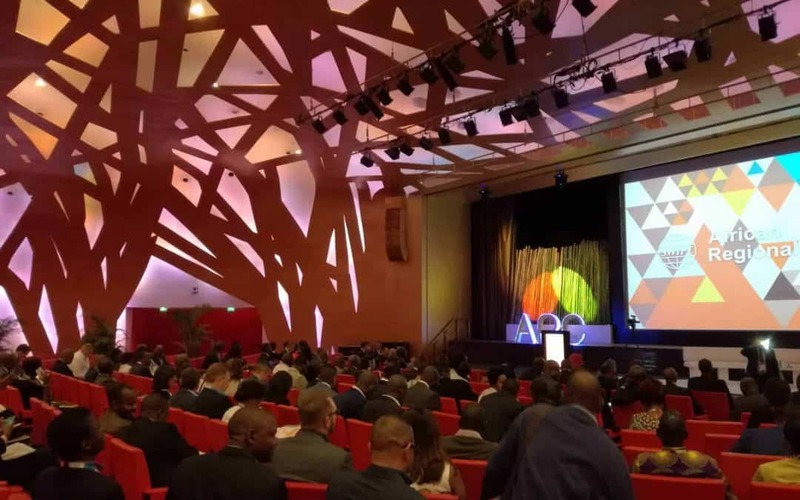 The 3-day programme also covered the prospects of local economy of the various countries, as well as the process of diversification and the role of Fintech hubs in the economy. 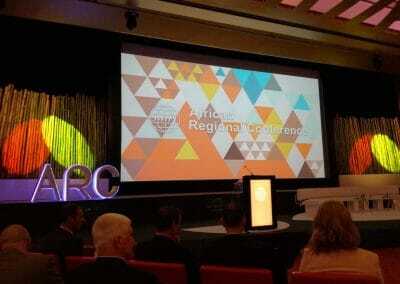 Regulations and cyber security were also some of the main topics discussed at this year’s conference. 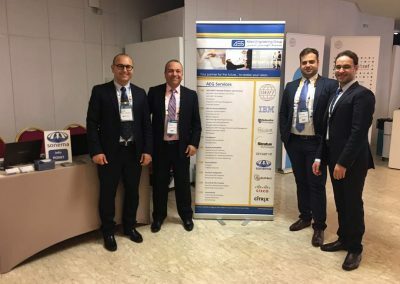 There was a particular emphasis on the need for efficient and high-performance networks, which are key elements to ensure the transmission of critical data which is fundamental for banking services. 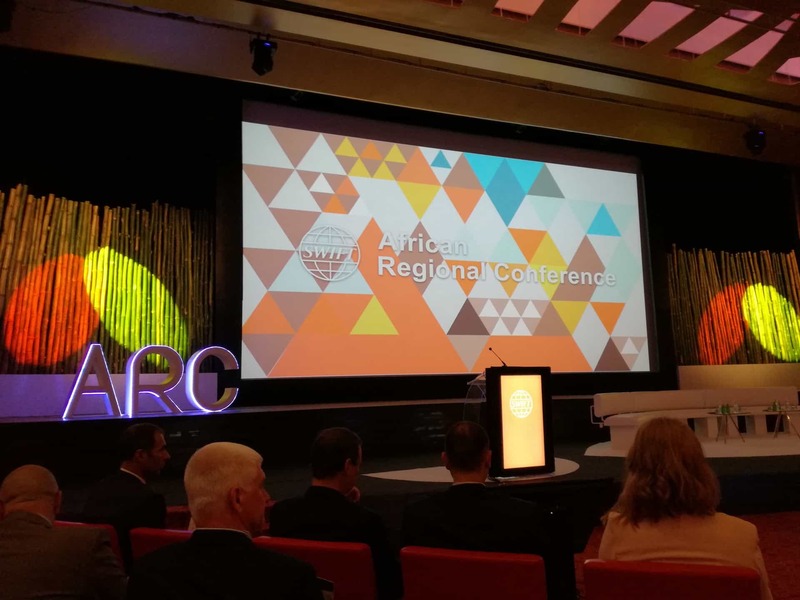 Now in its 24th edition, the Swift African Regional Conference has established itself as a major event in the finance sector on the African continent. 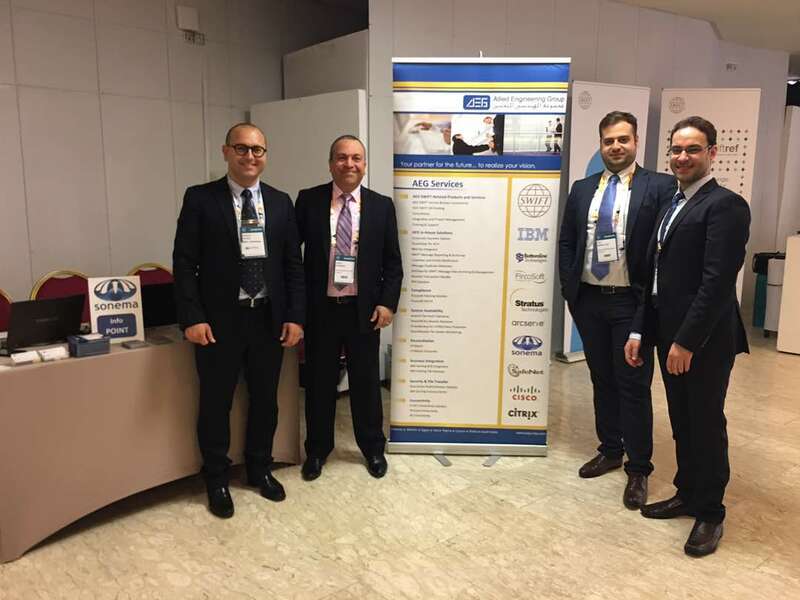 As a network service provider in Africa supplying connectivity, security and hosting services for over 20 years, Sonema was present at this year’s conference.